I unboxed yesterday the new Samsung Slim External DVD Writer manufactured by Super Write Master.This portable DVD Writer is powered by USB ports, supports Notebook booting and could run on Windows and also with MAC. 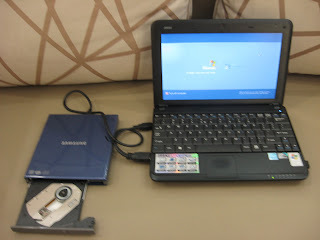 Actually our purpose of purchasing it is for PC troubleshooting and software installation because some of our office computers are intentionally no DVD / CD Drive. 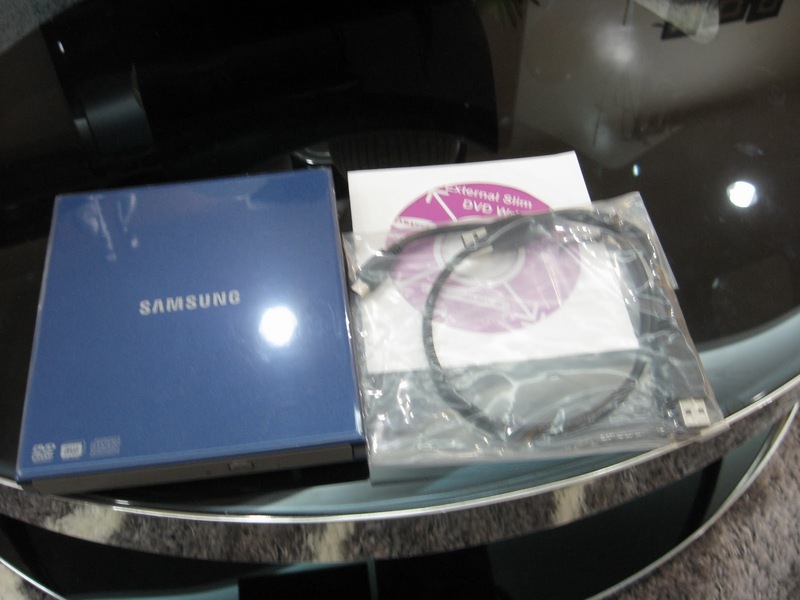 So Slim DVD Writer, the width is more or less a half inch and light in weight. For better performance install the driver first before using it. 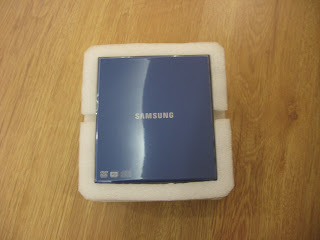 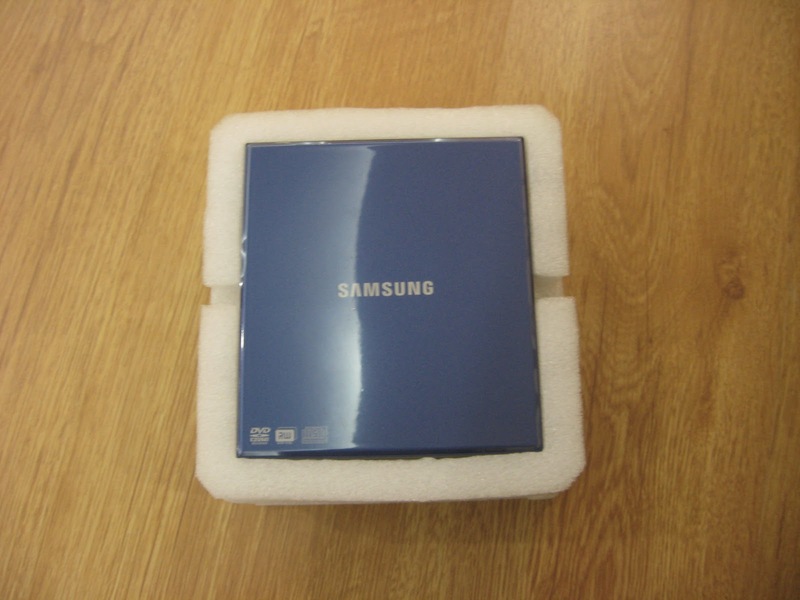 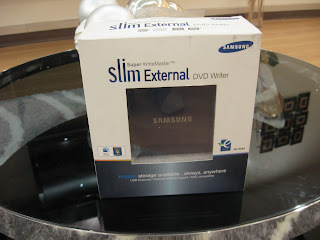 The Samsung Slim External DVD Writer would cost more or less PhP 2,500 in the Philippines ($50).